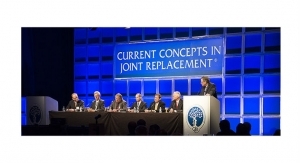 For nearly 40 years, the CCJR course has remained the largest of its kind anywhere in the world. 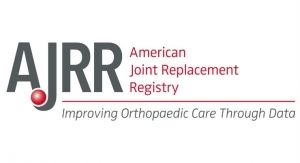 Reduce Revisions also will work to accelerate research for total joint arthroplasty quality improvement. 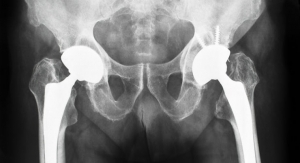 "Modular dual mobility" implant could be a good option for patients who need a revision surgery. 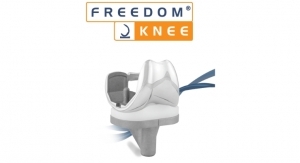 Union will allow Maxx Orthopedics to educate BoneSmart patients on its Freedom Knee System. Study compbined subpopulation prevalence with census projects to predict national procedure volume for 2030-2060. 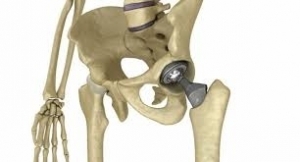 Same-day hip and knee replacement patients now have access to fully-automated PreHab and ReHab technology. 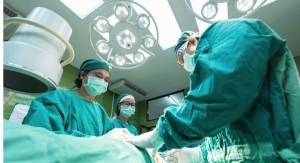 Procedure count more than doubles in size since 2015 AJRR report. 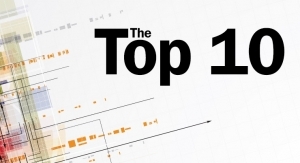 Digital health has been making headlines for several years now, but it’s finally starting to be reflected in ODT’s Top 10. 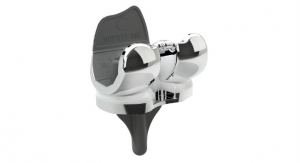 How Mobile Bearing Hips Are Advancing Joint Replacement in the U.S.